Now Open! 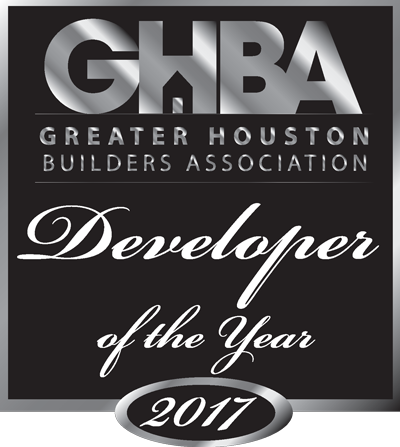 First America Homes is expanding south to Hitchcock, Texas. 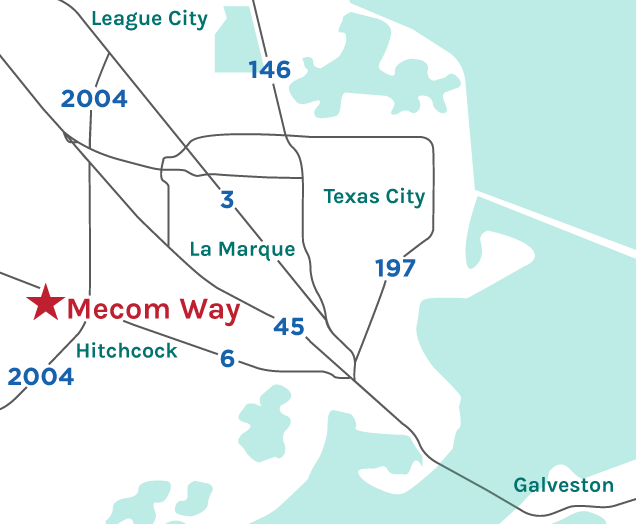 Mecom Way is located right off Hwy 6, with easy access to I-45 and Galveston. This community boasts large homesites, is zoned to either Sante Fe or Hitchcock ISD and has low taxes! Phone: 877-791-1737 - Call for Directions! * P&I. Price $196,990. 3.5% Down, 5.25% Fixed, 30 Year Term, OAC from third party lender. Prices and rates subject to change without notice.